Some users want to change their mysql root password and users password. Nvidia launches two new drivers: one stable and one beta. The stable version is version 185.18.36, and beta version 190.25. I know everybody is looking for a mobile phone manager for Linux. text based gammu is there, but it is not user friendly . 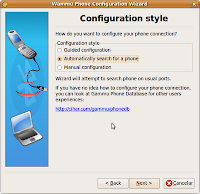 wammu is a graphical front end for gammu. 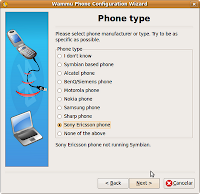 wammu is in development stage, It supports Sony Ericsson phones, Motorola Phones, some models of Nokia, Siemens, Alcatel. If you are a Network Administrator with little knowledge in Network Protocols and IPtables, don't worry you can also controll your network traffic with a simple tool named wondershaper. The full stable version of PHP6 is not yet released. But pre-built package is available. Early birds can start now. You can install a development snapshot of PHP 6 and preview it for its features and you can check your old scripts ( PHP 6 have some backwards-compatibility issues), so check your existing codes. Howto Install PHP6 in Ubuntu / debian linux. Lot of documentations and e-books are now available in chm format. 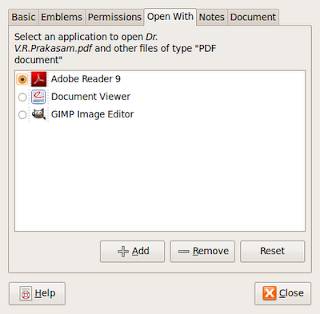 There is lot of tools are available in Linux for reading chm books. xchm, chmsee, KchmViewer , gnochm and archmage . Some recent posts showing that your linux box is not secure unless you installed a grub Password. If you are an administrator of a highly sensitive server, you must do it. To require use of the password for entering single user mode, change the value of the lockalternative variable in the file /boot/grub/menu.lst to true, as shown in the following example. In Ubuntu 9.04 "Jaunty jackalop", the universe, multiverse and restricted repositories are activated by default. 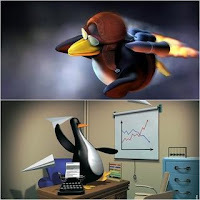 For installing Multimedia files you need to add medibuntu repositories. It will enables your system to support for MP3 and various other audio formats, unrar. 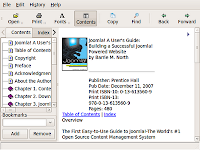 Java runtime environment, Flash plugin, Microsoft fonts, w32codecs etc! It will help you to run DVDs, AVI files and other mpeg codecs. Here I am trying to collect the Origin of famous Linux Distributions. Linux is Now World Wide, Most of the Countries are Trying to make their Own Distribution. In India BOSS Linux is trying to attach 18 regional language support. 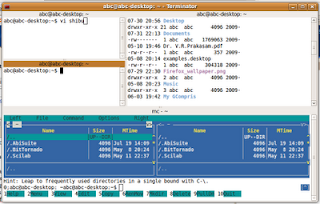 It allows user to open a selected folder in a terminal window by right clicking on the folder. 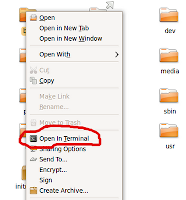 For installing "open in terminal" feature you need to install package "nautilus-open-terminal" . or you can use synaptic package manager. After installing the package you have to logout and login back , Now you can right click on a folder you will get "open in Terminal option. after entering the values save this file and you need to restart networking services in ubuntu using the following command to take effect of our new ipaddress. GCompris is a excellent educational software suite for children aged 2 to 10. Most of the activities are game orientated educational. GCompris offers more than 100 activities in differentclassifications like classified into mathematics, puzzles, computer discovery, amusement activities,strategy games, experimental activities and reading activities. Gcompris is available in more than 40 Languages. Children can learn Basic Mouse movement, Colour Identification, Basic Asthmatic, Picture drawing and lot more. More than 20 activities in Mathematics like calculations, geometry , numeration and Money Usage etc. 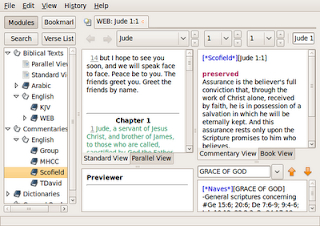 Gnomesword is a bible study tool for Linux. Latest version known as Xiphos will available now, But I have tested gnomesword and found it is good and stable. By default it is in arabic bible with english commentary. 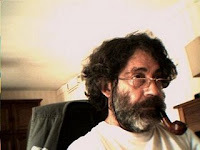 It is open-source software, and available free-of-charge to all. Quran Study Now Available in Linux, Arabic Quotes and English Translation. It is fully featured with advanced searching, navigation, recitation, and commentary. Principle of the Zekr project Never Profit Off The Prophet. All programs are and will always be Free and Open Source. That means that anyone can see and contribute to developing Zekr. Right click on the file you want to change and choose Properties from the menu . In Properties , select Open With tab. Now You can see One or More Applications. Now you can select your option, for default application. Suppose the application is not in the list, use the Add button to add application. The project objective is to provide Spca5xx a module for the Linux kernel with a wide support for different webcams "market"
Vuurmuur is graphical front end for famous firewall software iptables. You can make complex firewall rules in simple steps. 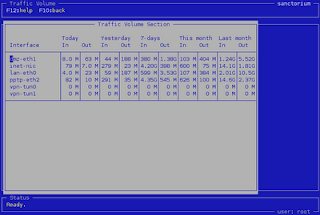 Vuurmuur supports traffic shaping, has powerful monitoring features, which allow the administrator to look at the logs, connections and bandwidth usage in realtime. Terminator is a useful tool for arranging Terminals. It offers more features to Your Terminal.